Are you ready to teach your sixth grader history and geography? Do you already have the teacher's guide? 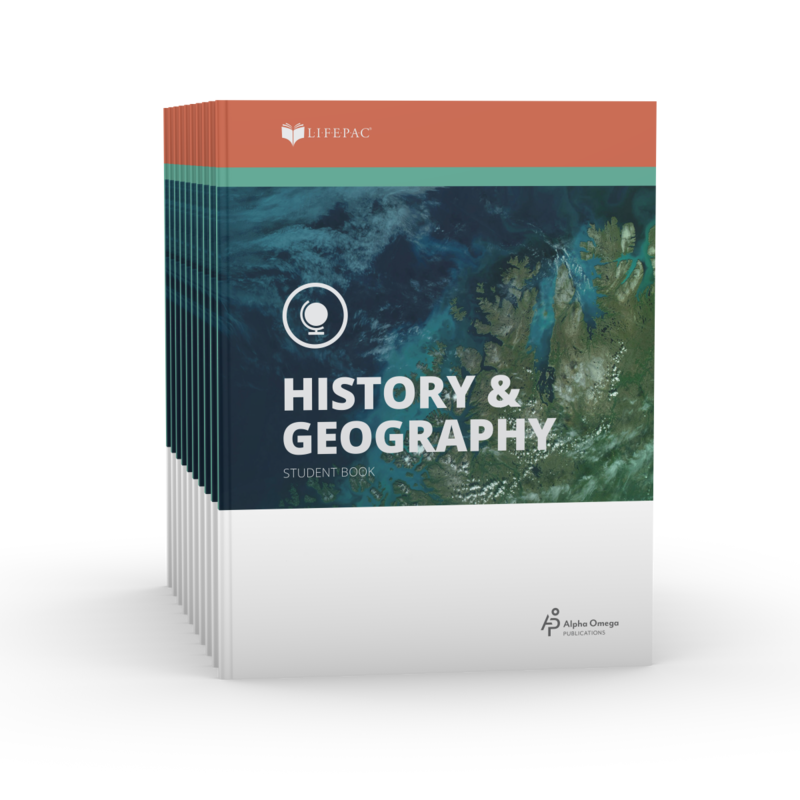 The LIFEPAC 6th Grade History & Geography is perfect for you! These ten colorful consumables contain one full year of lessons. Each worktext in this Alpha Omega curriculum includes easy-to-follow instructions, self tests, and one teacher-administered test.